My name is Jacek Gaworski. I have always applied fair play rules to my sport activities and always strived to represent my country in the best possible way to show the world that there is a country called Poland and there are great athletes there. We were always rewarded with a range of diplomas, cups and face to face congratulations from authorities. Nobody ever talked about the money and we were absolutely fine with that, we stayed focussed and motivated. Back then I would have never thought that not earning enough money may be a threat to my life. One day in 2004, absolutely unexpectedly, I lost my speech, vision, control in his hands and became numb from the waist down. In a split second I ceased to be an active person and became a limp bag lying on a hospital bed. 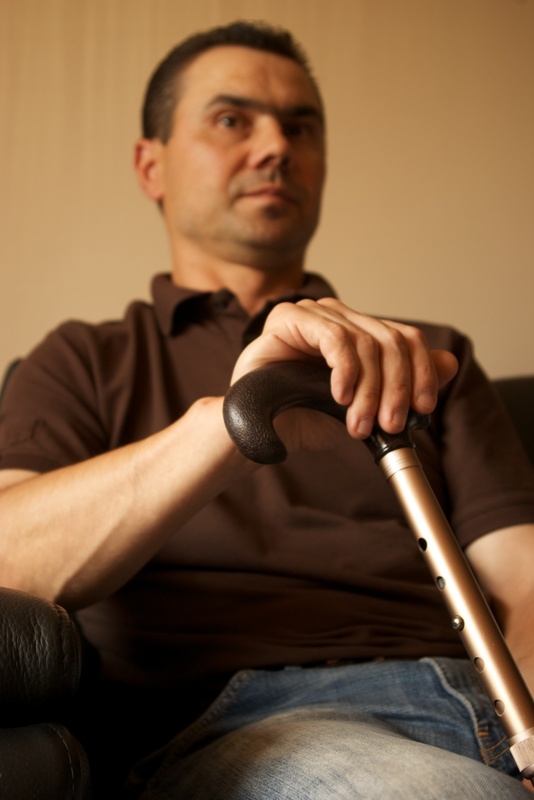 Diagnosis read: multiple sclerosis. No one explained to me what it means, what condition is hidden behind these two letters – MS! But I was informed that I will not be treated because I’m too old and the disease is too aggressive so they didn’t want to waste medication on me! I was left alone.Since I have always been and I always be an athlete deep in my soul, I decided to take up the challenge. I stood up to fight. And to this day I keep fighting. I fight for every little move. I fight for things obvious and natural for a healthy person.To cover the costs of treatment and rehabilitation we sold everything. Unfortunately, it is still not enough. In June 2011, I started a therapy with a new generation medication. The cost of monthly treatment is PLN 8200. Unfortunately my MS treatment is not and will never be refunded by the National Health Fund due to the form of the disease. The therapy has proven to be effective, though. I can fence again, the difference is that this time I use a wheelchair. 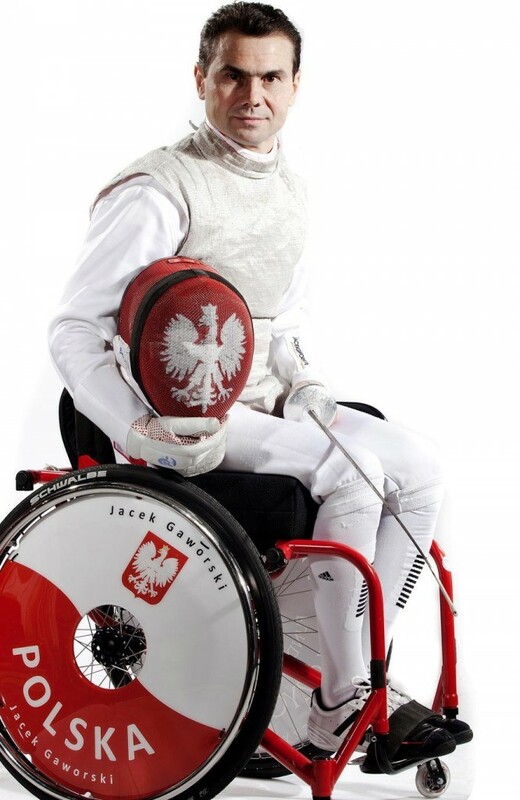 Again, I am proud to represent Poland on the international fencing boards. Unfortunately, in 2012 I was diagnosed with multiple myeloma in the spinal core and I was back to square one. I was informed that I can’t be treated because chemotherapy and radiation would damage the core and there are no experienced doctors to operate on such complicated cases. There are clinics abroad with more experienced professionals, but the costs would reach thousands of Euro for a long and multistage treatment. What I find the most dramatic is that in both conditions, I found that money is the „gateway to life”. I have not stopped fighting, but do I need your support to win this battle! If you can, please support me in this fight against multiple sclerosis and cancer! winning a medal and dedicating it to all the kind hearted people who made it possible for me, who saved my life.